It’s Thursday, which means it’s time to see what’s new on the Nintendo eShop. 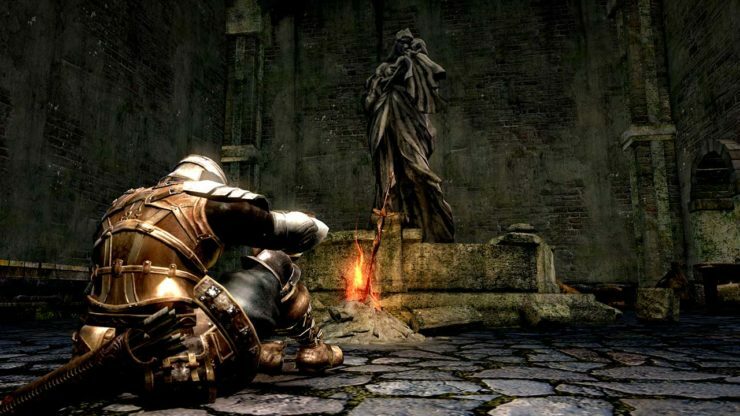 This week beings the remastered version of Dark Souls to the Switch, along with the cube-shaped Zarvot and the latest in the Just Dance series. There are also free demos, like Tetra’s Escape and Word Puzzles, and some point-boosting activities for your My Nintendo account. Which games will you be playing this weekend? Check out the full list below and let us know your pick of the week. Just Dance 2019 – The Just Dance 2019 game features 40 hot tracks from chart-topping hits to family favorites, including “Havana” by Camila Cabello, “I Feel It Coming” by The Weeknd ft. Daft Punk and more. Your Just Danceexperience is now personalized as the game learns your dancing habits and suggests content. Just Dance 2019 launches Oct. 23. Nintendo Account Linking Event! – You can redeem 300 Platinum Points within My Nintendo before 11 p.m. PT on Oct. 22 for 20 Leaf Tickets that can be used in the Animal Crossing: Pocket Camp app! Details can be found by visiting https://my.nintendo.com/news/18e13ab8c6e6e2bd.